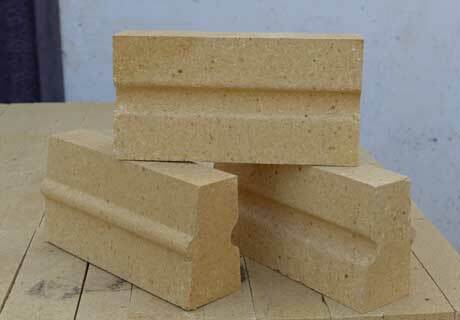 High Alumina Bricks, a kind of alumina-silicate refractory products with more than 48% content of Al2O3 inside, are made of bauxite and other raw material with higher alumina content after molding and calcining. High Alumina Brick has various properties of high temperature strength, high thermal stability and good chemical slag erosion resistance, and is mainly used to build linings of Blast Furnace, Hot Air Furnace, Air Furnace, Reverberatory Furnace and Rotary kiln and etc. 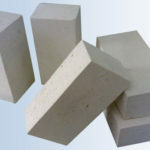 Any need or Interest for Our Cheap High Alumina Refractory Brick? Please Contact Us for Lower High Alumina Bricks Price. 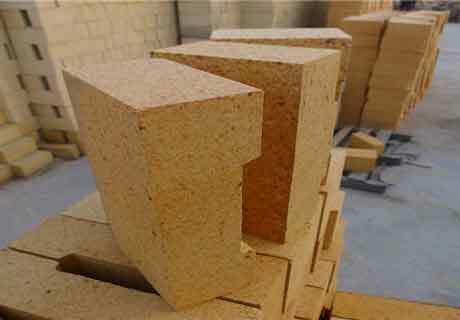 High Alumina Bricks are neutral refractory that can be divided into 4 Grades: Grade I means that including 75% contents of Al2O3, Grade II means that including 60~75% contents of Al2O3, Grade II means that including 48~60% contents of Al2O3 and Special Grade High Alumina Bricks include 80% contents of Al2O3. Good resistance to acid and basic slag corrosion. 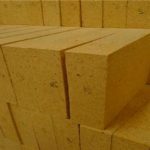 High Alumina Bricks are used to construct and protect linings of Blast Furnace, Hot Air Furnace, Air Furnace, Reverberatory Furnace and Rotary kiln and etc. High Alumina Bricks are widely used in the fields of iron and steel, nonferrous, glass, cement, ceramics, petrochemical, machine, boiler, light industry, power, and military industry etc. Chinese production practice shows that select, grading and keep in storage high alumina grog before crushed. Adopt fine grinding methods calcined bauxite and mixed clay to improve products’ quality. According to the different resource situation and production requirement, adopt below several raw materials: high-alumina bauxite, sillimanite mineral and synthetic raw materials. There are abundant resources of high-alumina bauxite with fine quality in China. RS Company purchases raw materials only from our trusted suppliers that we have cooperated with for long term. All the raw materials shall be checked strictly upon they reached the factory. Each production process will be controlled strictly to ensure the quality and consistency so that providing customers with the best quality high alumina bricks. We have 4 factories and 1 international trade company to provide strong support in every process. We concentrate on refractory products manufacturing for almost 20 years. We can provide 6000 ton/month high alumina bricks for customers. We are equipped with international advanced automatic batching system and brick machinery equipment. We have been qualified with IS0 certificate, LIRR test, BV and TUV certificate. 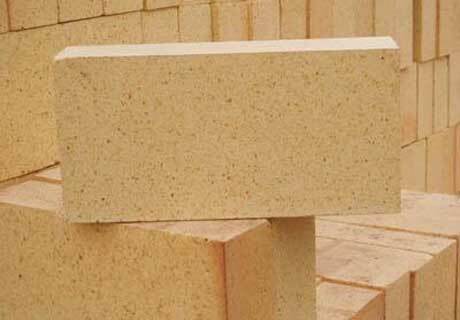 We specially produce all kinds of high alumina fire bricks, clay high alumina brick, light weight high alumina brick, weight high alumina brick etc. Quality first and prestige first. 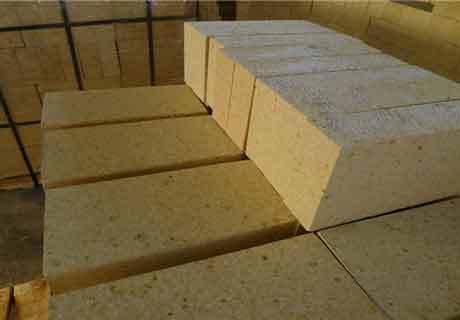 We sales high alumina bricks far to Thailand, Indonesia, Pakistan, Saudi Arabia, South Africa, Turkey, Iran, Iraq and etc. We have professional engineers to satisfy customers’ special requirements for customize products. We provide best after-sale-service for customers. About packaging, we protect goods from damage and vibration with strong packing and overall stuffing. About shipping, we will take necessary precaution on goods from human factors and natural calamity to ensure due arrival. Check the Color: When you are choosing and purchasing High Alumina Bricks, firstly you need to check its color. High quality high alumina brick has smooth surface with white color out of yellow and level sides without corner cracking and break. Take the Weight: Choose one brick to take its weight. 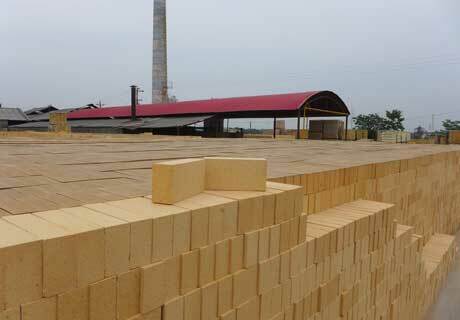 According to the weight standard, I grade high alumina brick is 4.5kg, II grade is 4.2kg and III grade is 3.9kg. High quality high alumina brick with same grade and same index and specification can reach the standard If cannot reach the weight standard, it just is called good quality. If there is any crack, uneven or break, it is sub-quality product. Do the maket research and application study before buying high alumina bricks, which will save your high alulmina bricks cost. More information that you konw, the more clear idea in your mind to buy the most suitable high alumina bricks. 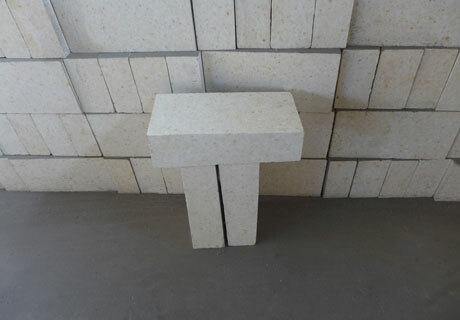 Buy High Alumina Bricks from RS Company, one of professional high alumina bricks suppliers and has many years’ experience in production of refractory materials with strong technical force, advanced production process, good machine equipment and complete inspection methods. 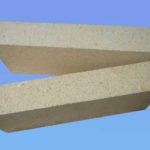 RS Company can provide lower price and quality high alumina refractory bricks for all kinds of furnace lining use.